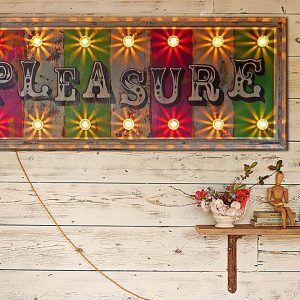 A stunning wooden circus style sign painted in stripes of pink, green and cream with ‘Pleasure’ hand painted in mixed fairground and circus font surrounded by 12 warm white fairground bulbs with a distressed cream frame. 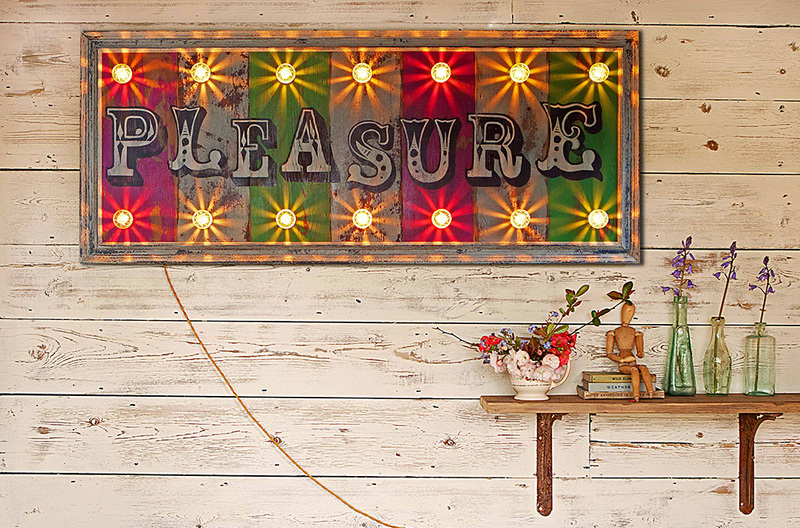 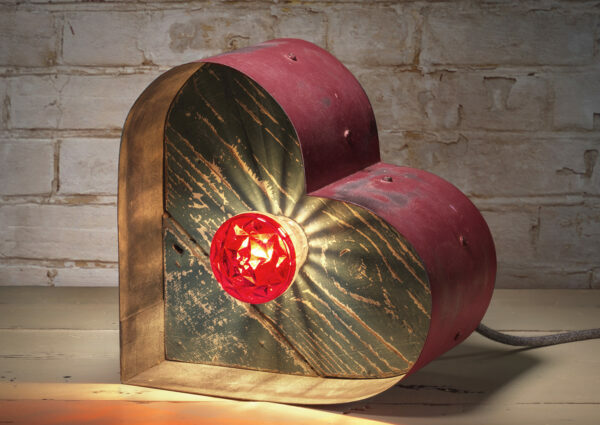 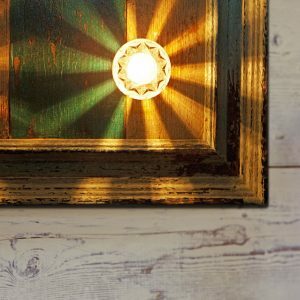 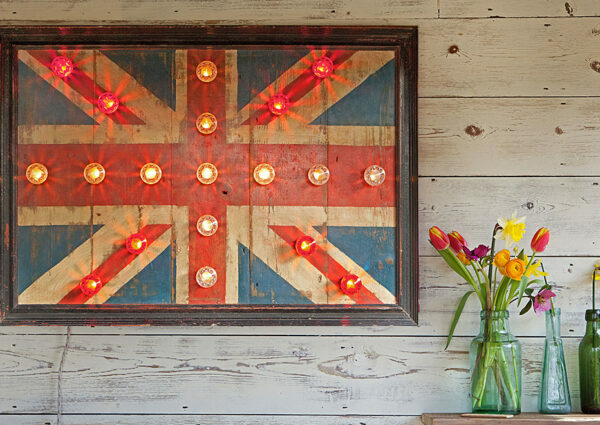 This statement piece has been lovingly and individually made by the designer makers at Argent & Sable who handcraft these illuminated circus signs from reclaimed wood and authentic circus lights in their Suffolk workshop producing a piece of light art that is both unique and eclectic. 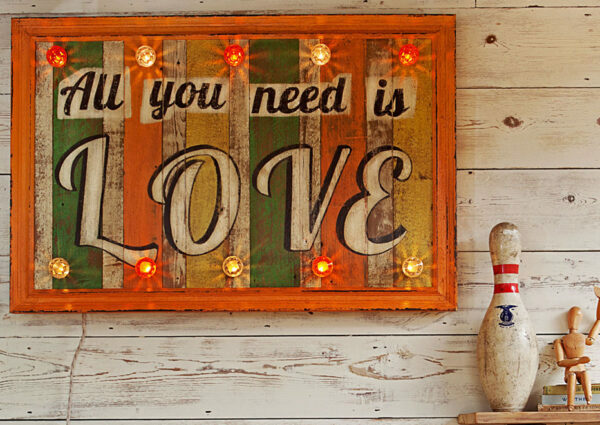 Argent & Sable fairground style signs look super stunning in domestic interiors, bars, restaurants, hotels, boutiques and creative spaces complimenting all unique interior design styles. 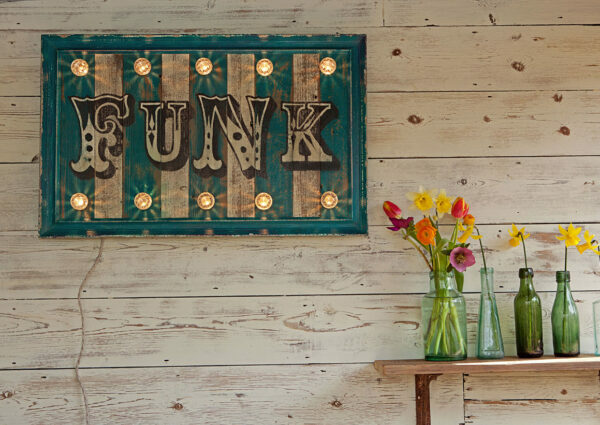 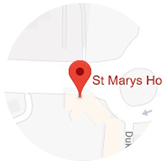 No two signs are the same so you can be sure of a truly original statement piece.